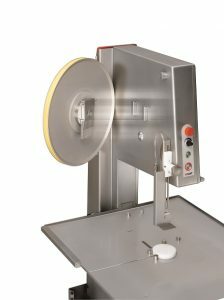 The working safety of EXAKT’s Pathology Saw enables cuts down to 1mm. And the quality of the cut surface is excellent! 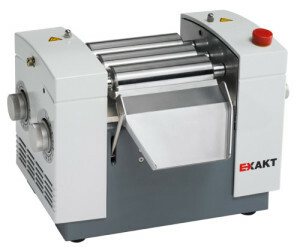 EXAKT’s G-Line series of three roll mills were designed for compact performance and ease of operation. 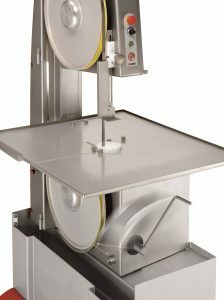 Expect an outstanding price/performance ratio with these mills. Call: 800-866-7172 for more info. 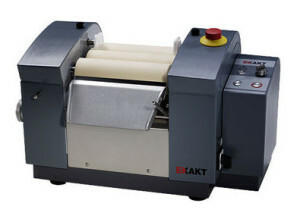 The EXAKT 312 Pathology Saw is easy to operate and clean. Band changes can be made without tools.